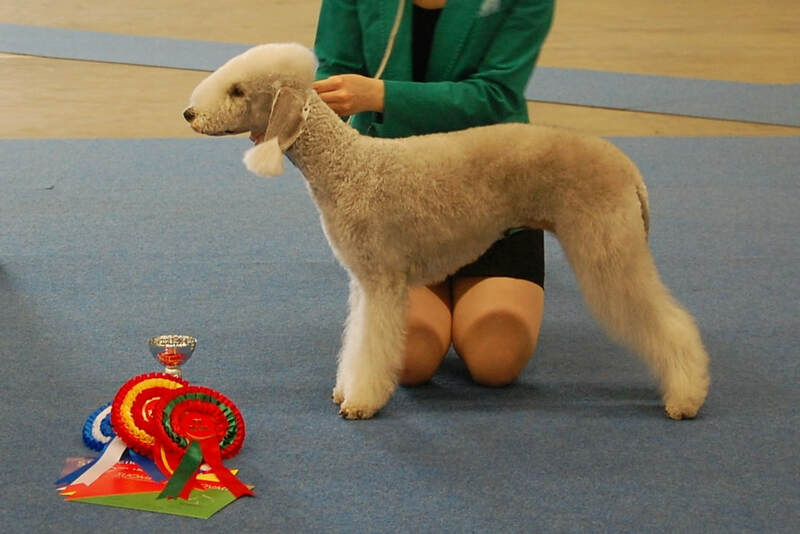 ​I'm a bedlington terrier breeder and an animal science student from Finland. We live in Vantaa with my husband and our bedlington terrier girls. If you have any questions about our dogs or the breed, please feel free to contact us! Meripihkan Never Say Never "Mila"